For a man that expresses Italian lifestyle, heritage and innovation. 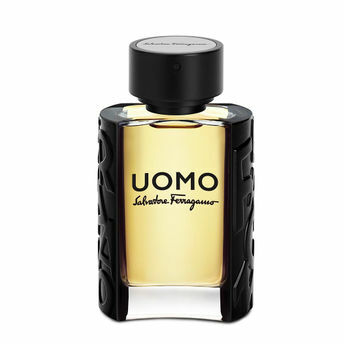 UOMO Eau de Toilette by Salvatore Ferragamo is a charismatic oriental woody creation that leaves a lasting impression, just like the man who wears it. An elegant embodiment of masculinity where vibrant woody notes interplay with invigorating gourmand notes of pure seduction. Alternatively, you can also find many more products from the Salvatore Ferragamo UOMO Salvatore Ferragamo Eau de Toilette range.